Doltone House ‘A Night to be Dazzled’ Wedding Showcase provides prospective brides and grooms with the opportunity to meet creative, in-demand talent for every wedding detail. ‘A Night To Be Dazzled’ Wedding Showcase is a highly awaited and successful annual event that continues to grow and provide a wide range of wedding specific information to those planning on getting married. 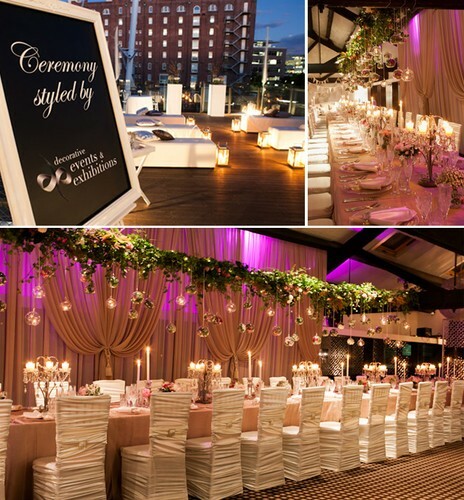 The evening enables you to mingle with Sydney’s finest wedding suppliers, over two venues (Jones Bay Wharf and Darling Island Wharf, Pyrmont) whilst enjoying bubbly and delicious canapés provided by the Doltone House catering team. There is lots to see and do as both venues are set up with themes based on colours, flowers, seasons and ideas with displays from each supplier, giving guests an in depth insight on how their wedding can be that extra bit special. 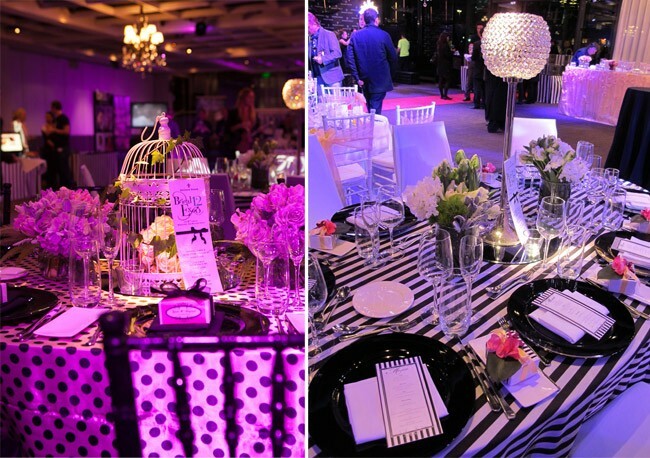 A Night To Be Dazzled Wedding Showcase enables any bride and groom to enjoy a visual journey, to see what new ideas have be conceived in the wedding industry and adapt those ideas to their own wedding style.